The Chainsmokers New "Kids" Remix! Comments Off on The Chainsmokers New "Kids" Remix! The Chainsmokers are back at it again! They have just released their own remix of the song “Kids” by Mikky Ekko. Be sure to keep yourself updated with what else The Chainsmokers have to give us! 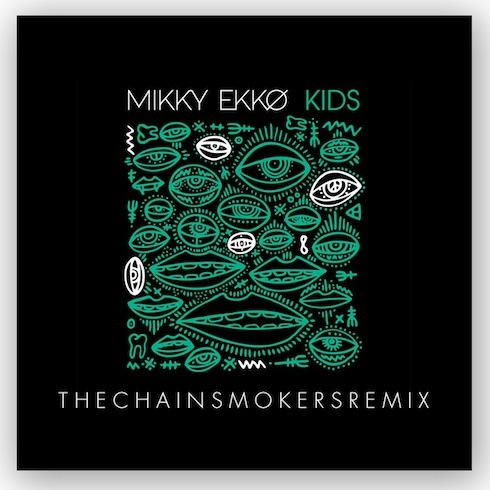 Download The Chainsmokers remix to “Kids” HERE. Check out The Chainsmokers Website HERE. “Like” The Chainsmokers on Facebook HERE. “Follow” The Chainsomers Twitter HERE.